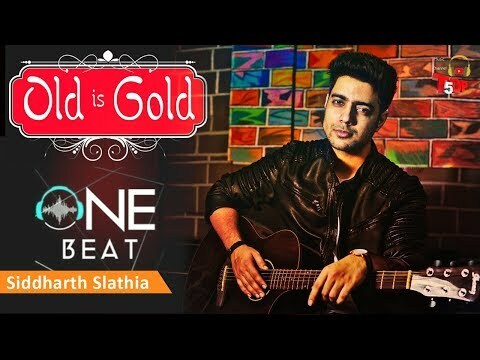 1 Beat Bollywood Mashup Of 50 Songs Siddharth Slathia....! 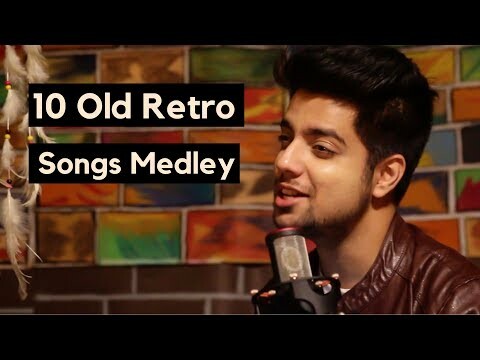 Bollywood Retro Medley 3.0 | Siddharth Slathia MP3 Download Link: http://bit.ly/RetroMedley3 Cover Credits: Vocals, Music & Mixing - Siddharth Slathia DOP - Shlok Hassanandani Edit and colouring - Siddharth Slathia Songs used in this mashup are: 1. Ek Ajnabi Haseena Se 2. Suhani Raat 3. Chaudhvin Ka Chand 4. 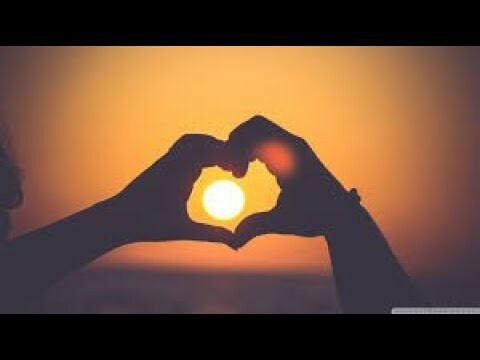 Kabhi Kabhi Mere Dil Mein 5. Pyaar Deewana Hota Hai 6. Tujhse Naraz Nahi Zindagi 7. 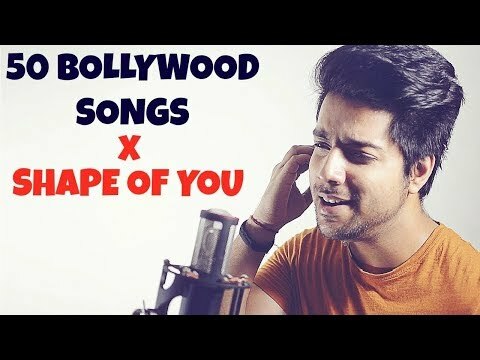 Kya Hua Tera Wada 8. 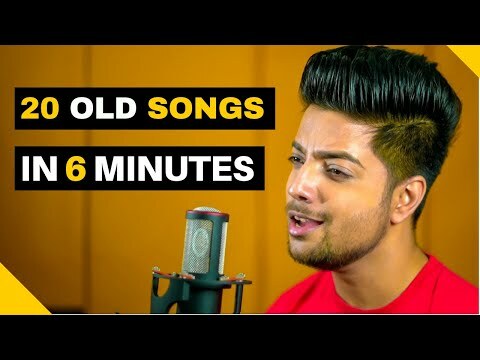 Ek Pyar Ka Nagma Hai 9. 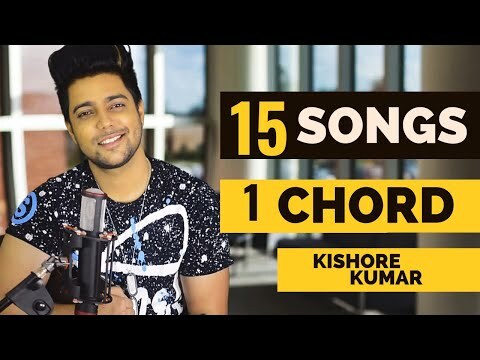 Raat Kali Ek Khwab Mein Aayi 10. Kya Se Kya Ho Gaya No copyright infringement intended. Copyrights belong to their respective owners. 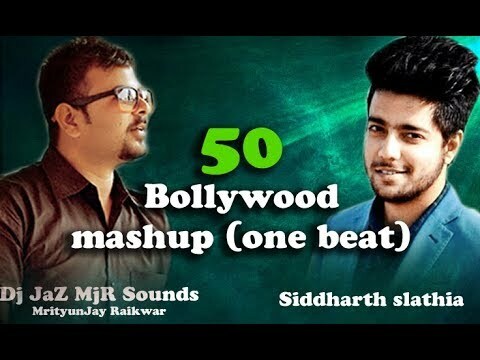 50 Bollywood Songs Mashup One Beat | Siddharth Slathia | 2019... 1. Dillagi - Ustad Nusrat Fateh Ali Khan (Pakistan) 2. 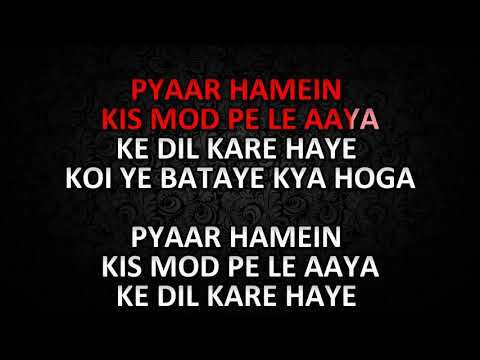 Tu Cheez Badi Hai Mast Mast - Ustad Nusrat Fateh Ali Khan (Pakistan) / Mohra (Bollywood) 3. 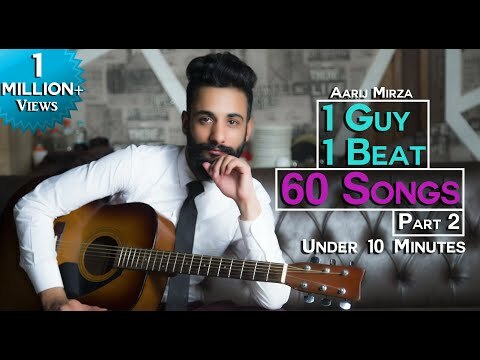 Enna Sona - OK Jaanu (Bollywood) 4. Kabhi Jo Badal Barse - Jackpot (Bollywood) 5. 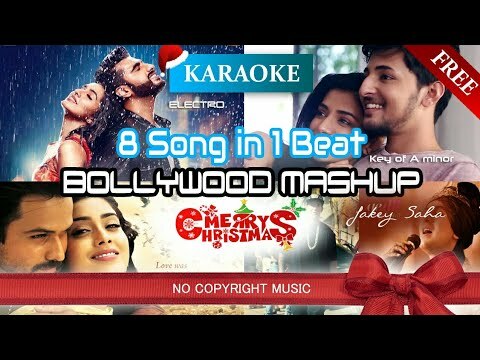 Nashe Si Chad Gayi - Befikre (Bollywood) 6. Dheere Dheere – Aashiqui / Yo Yo Honey Singh (Bollywood) 7. 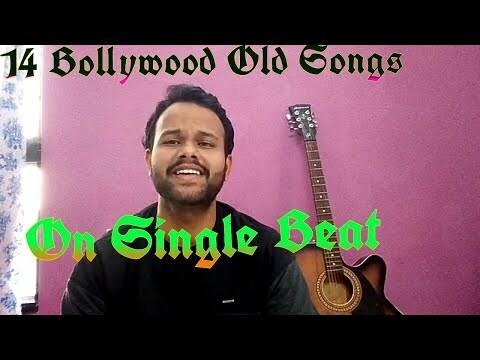 Lollipop Lagelu (Bhojpuri) 8. Urvashi – Muqabala (Bollywood) 9. Paani Da Rang – Vicky Donor (Bollywood) 10. Jee Le Zara – Talaash (Bollywood) 11. Kabhi Kabhi Aditi – JTYJN (Bollywood) 12. Tenu Le Ke Jaana – Jai Veeru (Bollywood) 13. Gerua – Dilwale (Bollywood) 14. Sawan Aaya Hai – Creature 3D (Bollywood) 15. 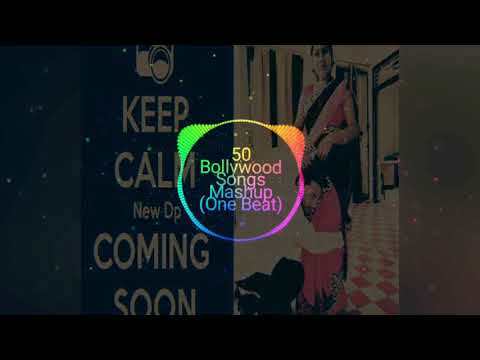 Sun Zara – Lucky No Time For Love (Bollywood) 16. Baaton Ko Teri – All Is Well (Bollywood) 17. Bholi Si Surat – DTPH (Bollywood) 18. Chaiya Chaiya – Dil Se (Bollywood) 19. 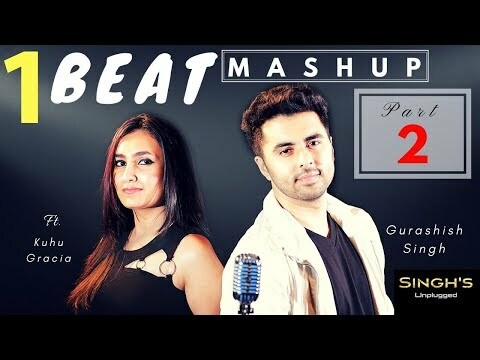 Tell Me Something – Mika Singh (Indi Pop) 20. 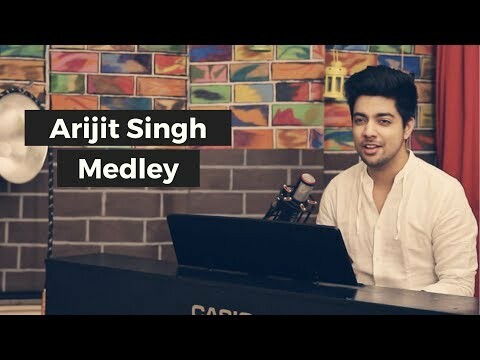 Bulleya – Arijit Singh – Ae Dil Hai Mushkil (Bollywood) 21. 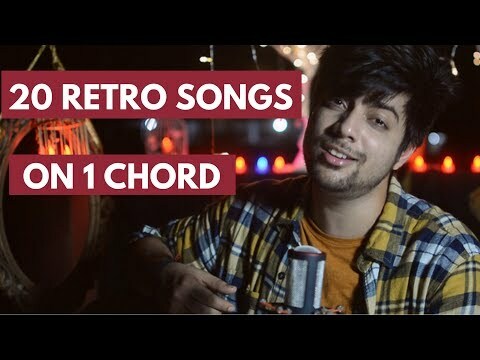 Meri Mehbooba – Pardes (Bollywood) 22. 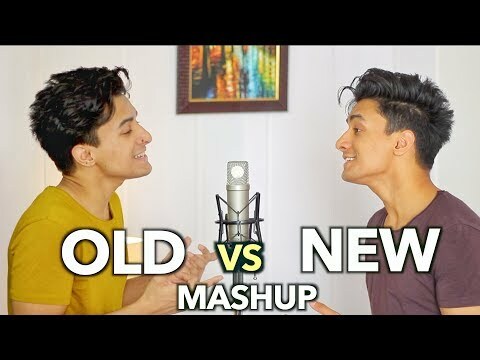 Oonchi Hai Building – Judwaa (Bollywood) 23. 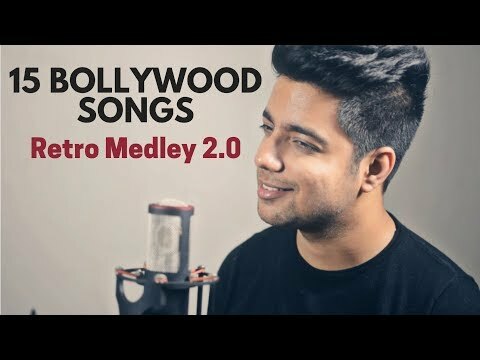 Dil Ko Tumse Pyaar Hua – RHTDM (Bollywood) 24. Kangna – Dr Zeus (UK Bhangra / RnB) 25. 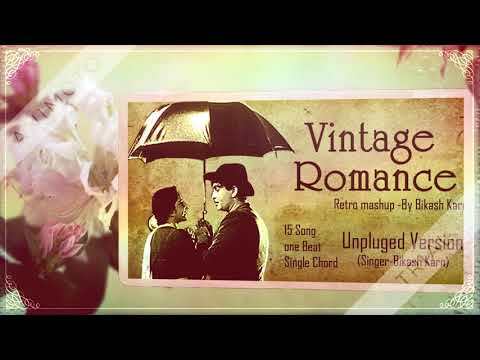 Dil Ne Tumko – Jhankaar Beats (Bollywood) 26. Chaand Chhupa Badal Mein – HDDCS (Bollywood) 27. O O Jaane Jaana – PKTDK (Bollywood) 28. Galliyan – Ek Villain (Bollywood) 29. 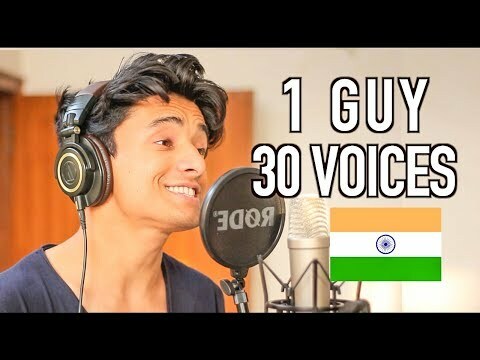 Kolaveri Di – Dhanush (Tollywood) 30. Sapne Mein Milti Hai – Satya (Bollywood) 31. 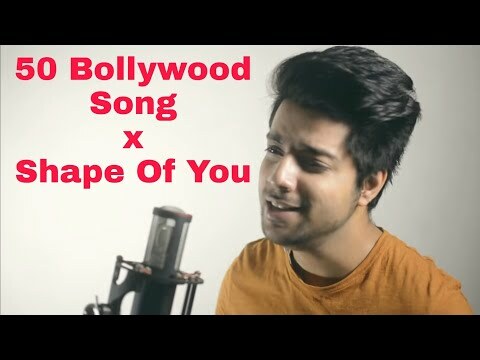 Dil Kya Kare / Kisi Se Pyar Ho Jaye – Julie / Kaabil (Bollywood) 32. Dua – Shanghai (Bollywood) 33. Suraj Hua Madham – K3G (Bollywood) 34. Aa Aa Ee Oo Oo O – Raja Babu (Bollywood) 35. Pashmina – Fitoor (Bollywood) 36. 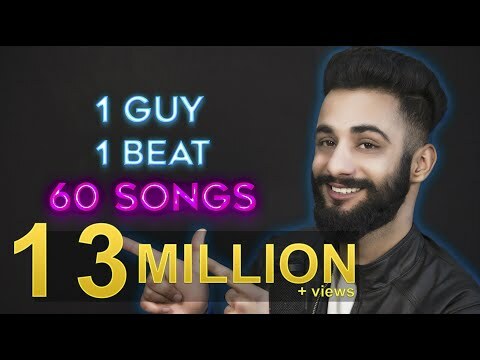 Bulla Ki Jaana – Rabbi Shergill (Indi Pop) 37. Tauba Tauba – Kailash Kher (Indi Pop) 38. Kala Chashma – Baar Baar Dekho (Bollywood) 39. Aap ka Kya Hoga Janabe Ali (Dhanno) – Housefull / Laawaris (Bollywood) 40. Sarkai Lo Khatiya – Raja Babu (Bollywood) 41. 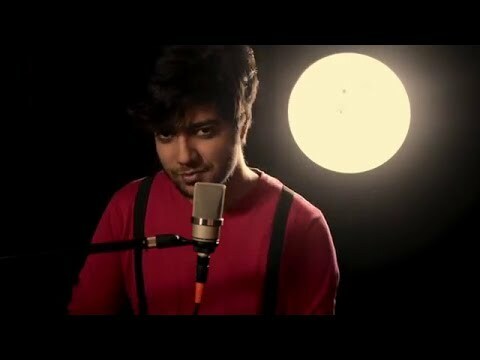 Suit Suit – Hindi Medium (Bollywood) 42. 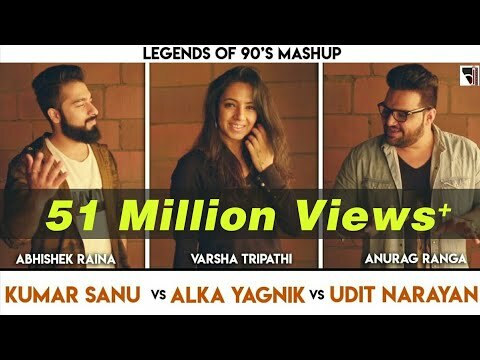 Aashiq Banaya Aapne (Bollywood) 43. 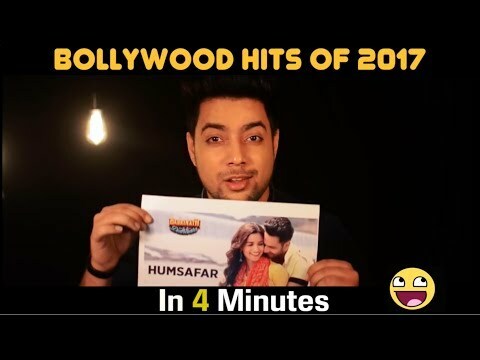 Tum Jo Mil Gaye Ho – Hanste Zakhm (Bollywood) 44. 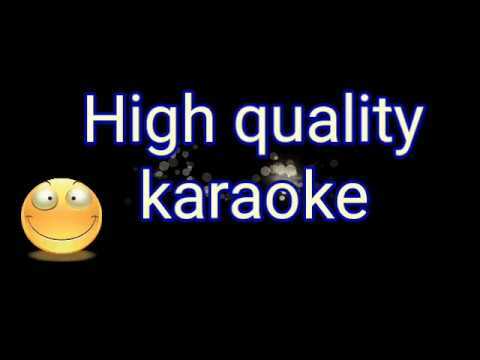 Gulabi Aankhein – The Train (Bollywood) 45. 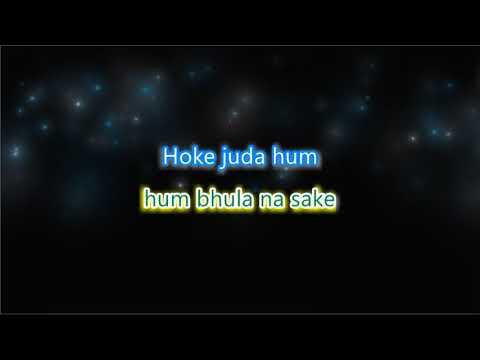 Bol Na Halke Halke – Jhoom Barabar Jhoom (Bollywood) 46. Dil Luteya – Jazzy B ft. Apache Indian (UK Bhangra / RnB) 47. Garaj Baras – Ali Azmat / Rahat Fateh Ali Khan / Coke Studio (Pakistan) 48. Phir Mohabbat – Murder 2 (Bollywood) 49. Tum Hi Ho – Aashiqui 2 (Bollywood) 50. 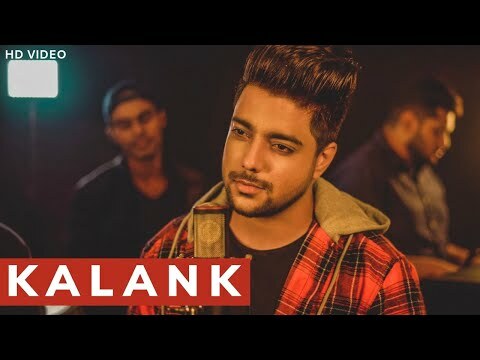 Phir Bhi Tumko Chaahunga – Half Girlfriend (Bollywood) Thanks For Watching This Video Like Share And Comment And Don't Forget To Subscribe Enjoy & stay connected with us! 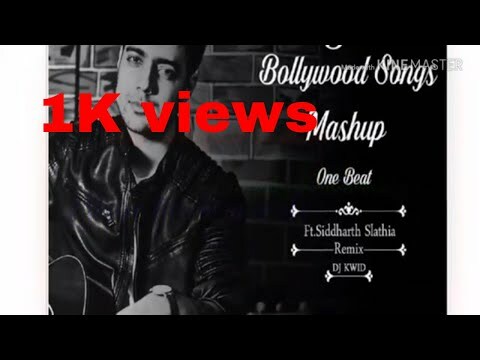 ► Subscribe to Indian Music: http://bit.ly/2FfI7ZZ ► Like us on Facebook: http://bit.ly/2u66pPM ► Follow us on Twitter: ► Follow us on Instagram: NOTE : I am not earning from this video but if the respectful owner wants to delete this video kindly email me at ujjalpanja5@gmail.com . Please donot use copyright strike. I will be very thankful to you and will respect your decision. Thanks. Copyright Disclaimer Under Section 107 of the Copyright Act 1976, allowance is made for "fair use" for purposes such as criticism, comment, news reporting, teaching, scholarship, and research. Fair use is a use permitted by copyright statute that might otherwise be infringing. Non-profit, educational or personal use tips the balance in favor of fair use. 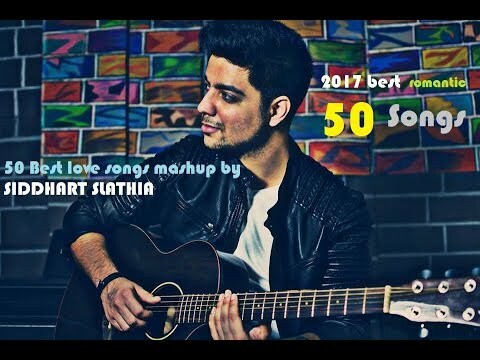 50 Bollywood Songs In Just One Beat By Siddharth Slathia. 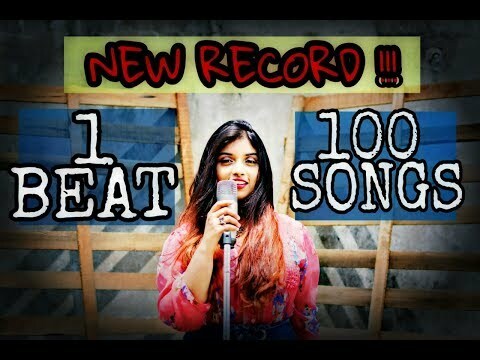 Singing 50 bollywood / desi songs over one single beat of Ed Sheeran's Shape of You. 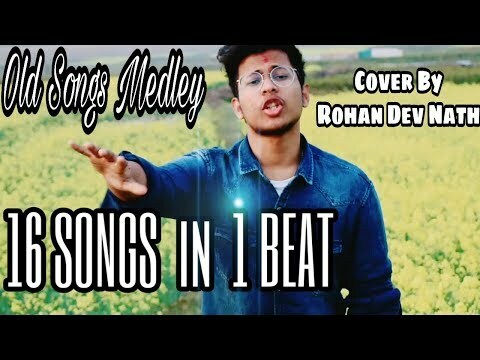 This concept of singing multiple songs over one beat is quite popular in the west and I thought I'll try it out with Bollywood songs. Hope you guys like it.